Borussia Dortmund skipper Marco Reus set to return for Bundesliga action against Augburg on friday. 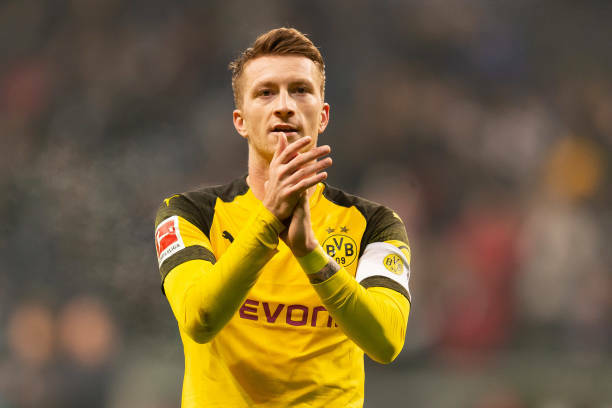 Marco Reus, who has plundered 13 goals and six assists this term, hasn’t played since the 1-1 draw at Eintracht Frankfurt in early February due to a thigh injury. According to Dortmund sporting director Michael Zorc, the talismanic attacker is ready to return.